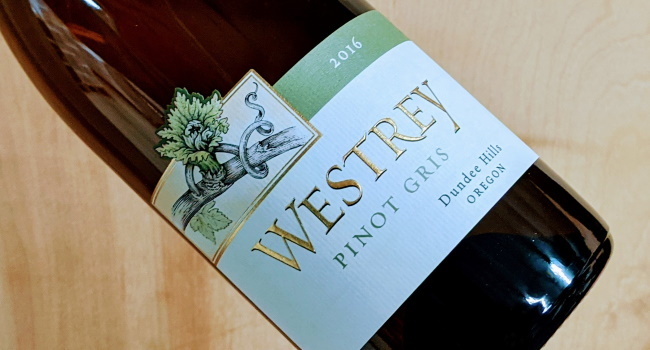 Westrey Wine Company was founded in 1993 by co-winemakers Amy Wesselman and David Autrey, along with David’s father, Robert Autrey, in Oregon’s burgeoning Willamette Valley. Amy and David focus on crafting elegant Pinot Noir wines, fruit-driven Burgundian-style Chardonnay and crisp, refreshing Pinot Gris. The wines are designed to be balanced and ageworthy, always complementing and enlivening the food with which they are served. 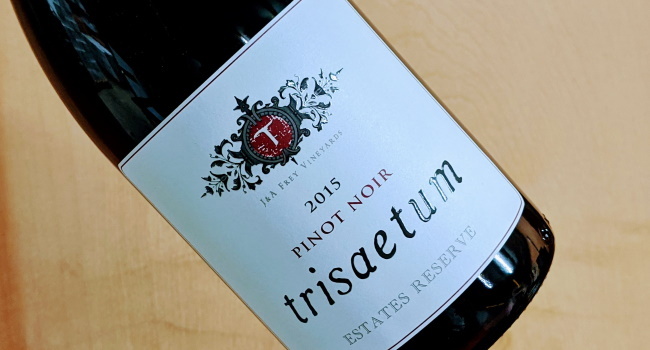 Trisaetum considers their vineyards first, believing that great wine requires an obsession about first producing superior fruit from one’s vineyard. Their wines represent as purely as possible what their estate vineyards have to reflect; Pinot Noir and Riesling, more than any other grapes, express the specific characteristics of the soil and climate in which they are grown. Farming sustainably and without irrigation, they attempt to carefully manage their vineyards so that they are able to achieve a concentration of flavors and an expression of place in their wines. 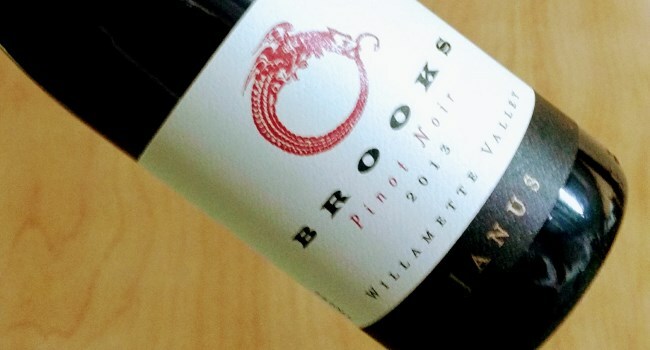 The Brooks approach to winemaking is simple. They seek natural balance in the vineyard and cellar, to show the true expression of terrior in their wines. They are passionate about organic and biodynamic farming; as they believe it not only creates better wines, but these important practices help keep our earth alive and ecosystem intact. While they respect the individuality of each vineyard and its sense of place, they maintain the philosophy that the greatest depth, flavors and balance in a wine are achieved by blending. Their focus is to produce beautiful Riesling and Pinot Noir, both of which are perfectly suited to grow in the cool Willamette Valley climate. 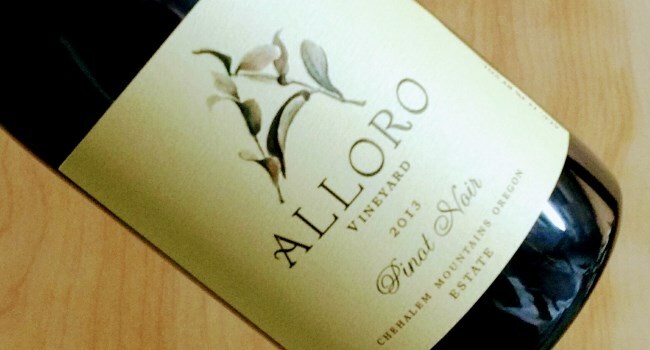 Alloro Vineyard is 78 acres of uniquely contoured, loess-derived, Laurelwood soil. Located on a southwest-facing slope in Oregon’s Chehalem Mountains AVA, within the Willamette Valley, this very special place is the heart and soul of our wines and is personally cared for by Founder, David Nemarnik. They are an artisan, limited-production producer and are 100% Estate, crafting all their wines from this single vineyard. Their Burgundy trained, UC Davis educated Winemaker, Tom Fitzpatrick, is focused on producing elegant wines of balance, with character and soul, that capture the distinct personality of their terrior, the purity of its fruit, and that delight and inspire. Drawing inspiration from the landscape around us, and the classic, nuanced wines of France and Spain, Grochau Cellars crafts the kind of wines we hope to drink at the end of the day: pure, honest and delicious. 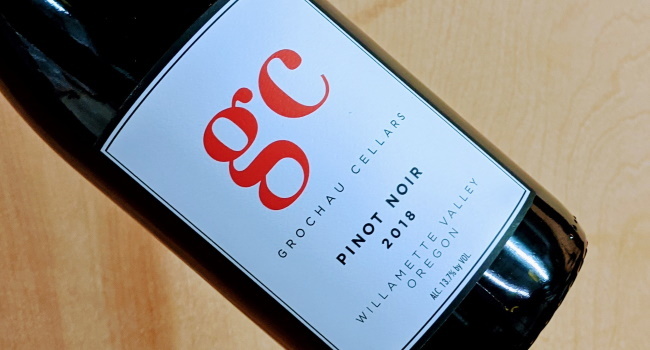 Established in 2002, Grochau Cellars is anchored to their Oregon homeland, and they approach each vintage with the same goals: Create complex, genuine wines true to their origins and to the distinct flavors of Oregon. 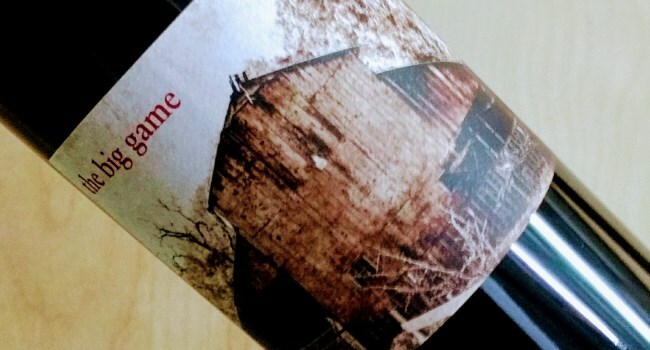 James and Poppie Mantone craft highly sought after Rhône varietal wines. 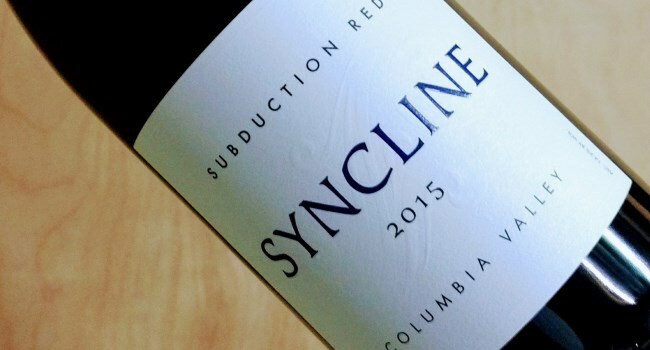 Syncline wines have great depth of character and show a sense of singular identity and connection to the land. 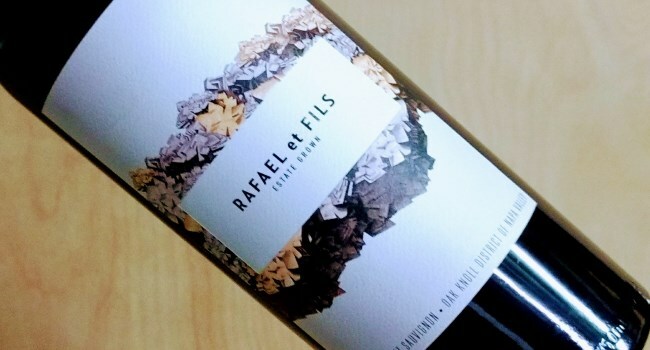 Single Vineyard Syrah and Mourvèdre are exceptional; Rhône style blends are stunning with grace and personality; white wines are perfumed elegance. With the philosophy that great wines are made in the vineyard, James and Poppie are dedicated to ever improving the vines they work with. The Syncline estate vineyard is farmed biodynamically, and the same care and attention to detail is expected from each outsourced vineyard block used in Syncline’s production. The Varners have ended their collaboration with the Neely family, so the 2013s are the last wines the Varners made in the Santa Cruz Mountains. That is a real loss to the region and the wine world more broadly, as the Varners made stunning Chardonnays and Pinots from these sites. 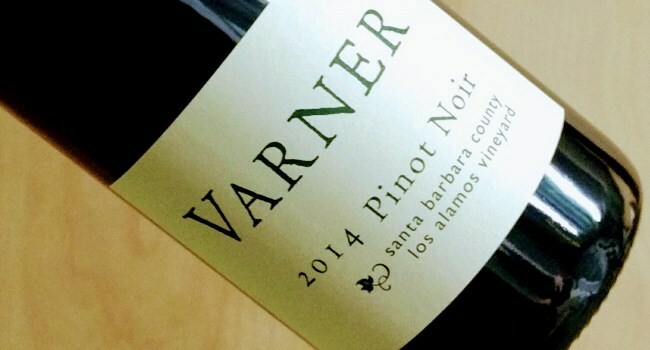 The Varners have moved to Santa Barbara County, where they are making a new Chardonnay and Pinot Noir from the El Camino and Los Alamos vineyards respectively. Both wines deliver superb quality for the money. The Santa Cruz Moutains wines remain reference points for what is possible in these mountain terroirs; namely rich, phenolic Chardonnays and intense Pinots. 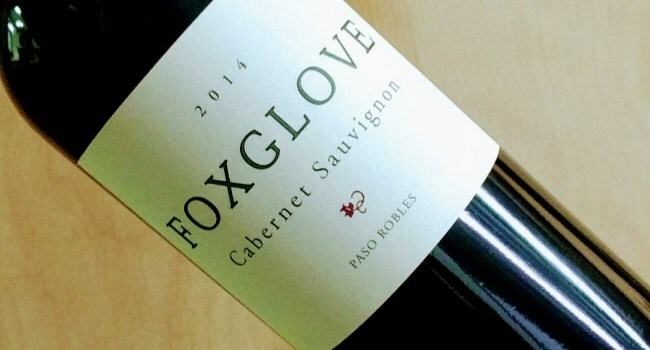 Bob and Jim Varner's Foxglove wines remain some of the very finest values you will find anywhere in the world. The wines are all done in stainless steel, which keeps the flavors bright and prices down, a pretty appealing combination for every day wines meant to be enjoyed upon release. Nestled in the Westside hills of Paso Robles, the vineyards of The Farm Winery have exceptional terroir and micro-climates to make special wines. Our efforts begin in the heart of the vineyards when the first shoots appear and only end years later when our process of making slow, unhurried, carefully nurtured wine is in bottle. We take great pride in crafting small amounts of hand-made wine, and even greater pride in the care and detail given to vineyards that produce such remarkable fruit. We invite you to join The Farm and get to know us. As wine aficionados struggle with the notion of terroir, wherein the character of a wine is truly a reflection of the place where the fruit is grown, I feel confident that the same can be said of people and the places where they “grow”. 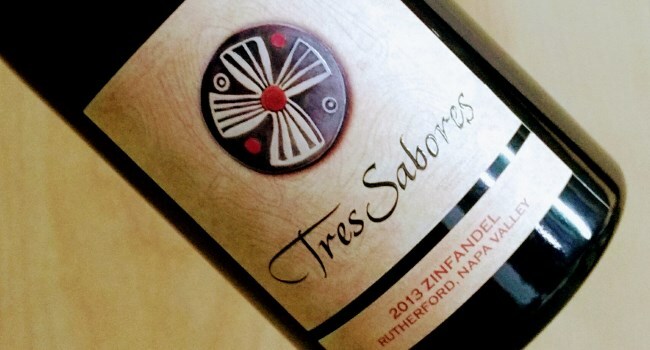 This is certainly true of Julie Johnson, owner/winemaker at Tres Sabores. As those of you who have been to “the ranch” can no doubt attest, it would be hard to imagine Julie doing life anywhere else. The brisk stride, the sparkling eyes that engage you so directly, the willingness to discuss, in detail, any aspect of the wine business or of life’s many questions, and…all of this flowing so clearly from her love for, and connection to this place – it’s quite amazing. 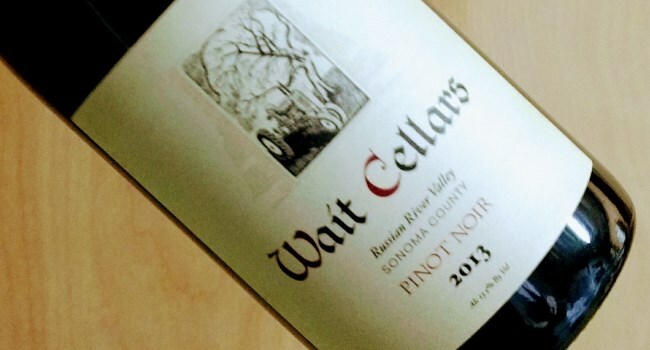 Wait Cellars has focused exclusively on limited production award-winning Pinot Noir and Chardonnay from premium Sonoma fruit since 2005. We generally release our wines in summer -- our Chardonnay 8-9 months from when it was picked, and our Pinot Noir about 20 months from when it was picked. We offer these wines primarily through our Wine Club and allocation list; current releases are also occasionally available here online and through select restaurants and retail stores in San Francisco. 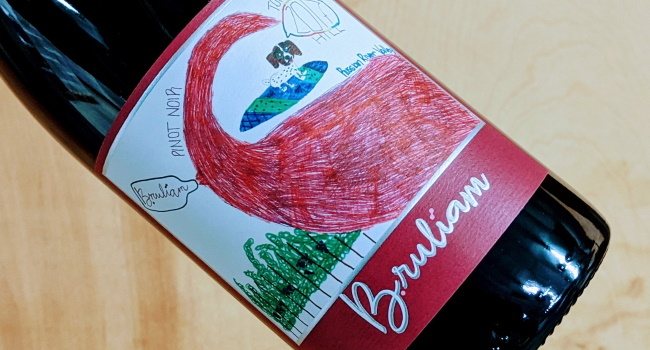 Bruliam Wines is a boutique producer of vineyard designated wines. We source our fruit from California’s finest vineyards, providing you with world class wines. Then we donate 100% of those profits to the charities that you choose. If you’re lucky enough to live your dream, it’s most satisfying when everyone shares the harvest. 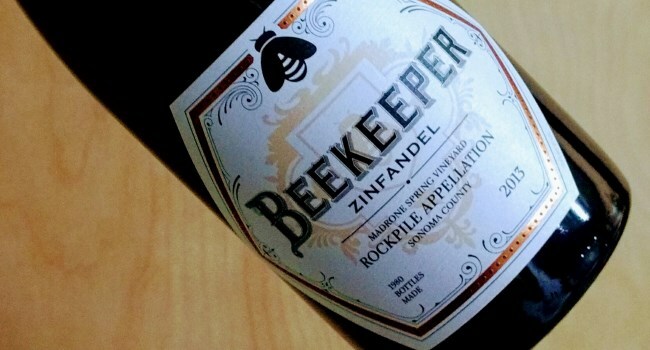 Beekeeper wines are crafted with all the attention to detail of an ultra premium Cabernet; premier vineyards, low yields, careful hand selection of fruit, artisan winemaking, quality focused, not quantity and the expensive use of time in quality French Oak barrels. In 1985 an opportunity presented itself to own a magical patch of dirt in the then unnamed Oak Knoll District; 50 acres of former cattle ranching land, so steeply inclined that only 25 acres could be planted. For such a personal operation they needed a family member on-site, so Marc Rafael moved to Northern California permanently in 2010 to oversee all aspects of the vineyard. Now they are entering a tremendously exciting phase, and they cannot wait to share their little hidden gem. 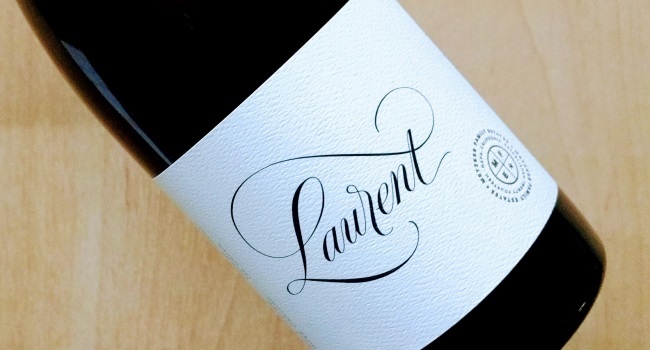 Metzker Family Estates now introduces its Laurent wines, paying homage to the French influence of winemaking. We are proud to offer Laurent Chardonnay, Laurent Pinot Noir, and our Laurent Rosé of Syrah from the Sonoma Coast. We look forward to sharing the fruits of our labor with you. 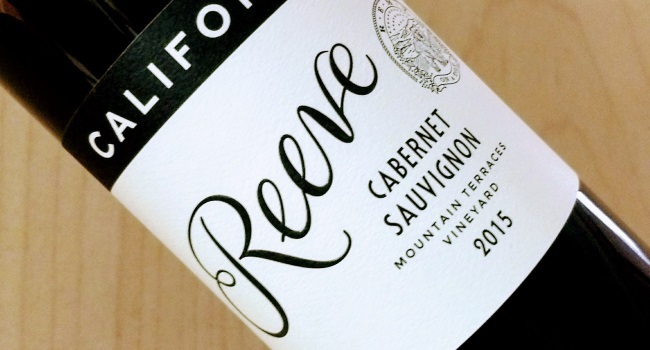 Reeve Wines is the brainchild of Noah and Kelly Dorrance. Named after the couple’s young son, this passion project serves as a way for them to work with fruit from a collection of fascinating vineyards they have stumbled upon throughout Northern California’s Anderson Valley and beyond. Noah, who is co-founder and head winemaker for Banshee Wines, and Kelly, who aided in the creation of Banshee’s tasting room and wine club, have assembled a strong team of industry veterans to help them with Reeve. 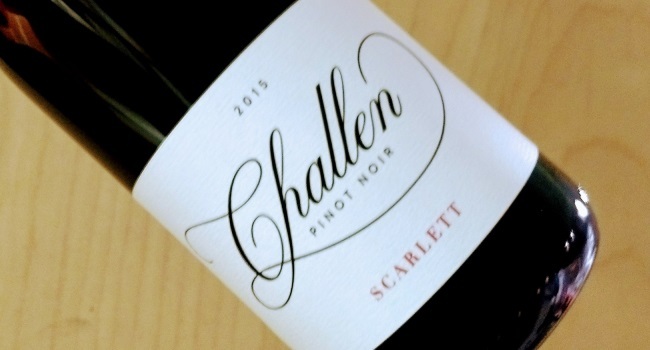 Challen Winery is a small Santa Barbara County producer of premium single vineyard designated Pinot Noirs. With Burgundy as their benchmark, they strive to produce world class wines, with every bottle expressing a sense of place, a reflection of the "terroir" unique to each vineyard from which it was born. In this pursuit, they take a minimalist approach to the production of their wines.